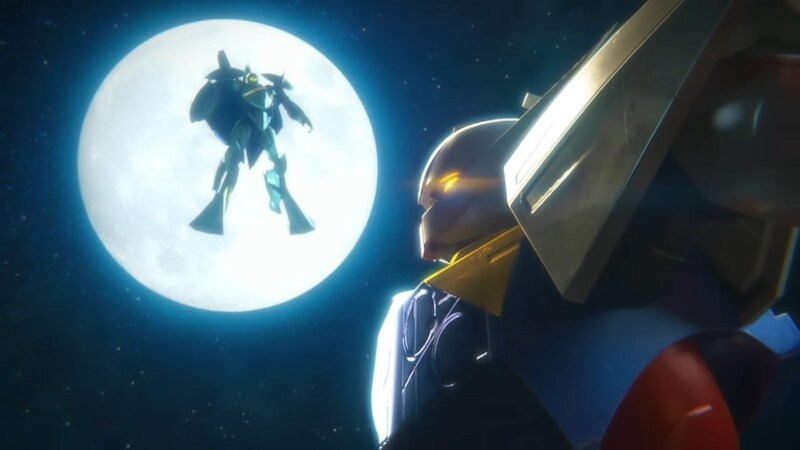 Bandai Namco announced today that the upcoming Gundam Versus will be receiving an open beta before release. While no date has been announced, details will be provided soon. In addition, pre-order DLC was finally confirmed for the game, which will be the current DLC mobile suits in Japan. However, it also came with the nasty surprise that one of them would only be available to those who pre-order. The DLC included with pre-orders would be the three currently known DLC mobile suits: Gundam Barbatos Lupus, Gundam Virtue, and Hot Scramble Gundam. International fans arguably got the better deal, as fans in Japan had to purchase the Premium G Sound Edition, which was at a higher price, to have those suits for free. However, both sides of the pond have the same problem. Hot Scramble Gundam, meant to be part of the celebration for thirty years of games based on Mobile Suit Gundam, will be pre-order exclusive. It will not be available separately like Barbatos Lupus and Virtue. It feels rather dirty, as early reports from importers are saying it is one of the better mobile suits in the game, and it is available for free in SD Gundam G Generation Genesis. 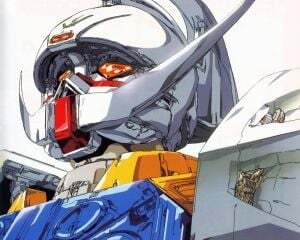 I genuinely hope that Bandai Namco reconsiders the exclusivity of the Gundam, and that it becomes available at some point to everyone, even if it's stuck with a potentially higher price tag. While I'm not a fan of day one DLC, I am glad that grabbing it day one means getting all of the known DLC out of the way. Especially if they maintain roughly the same price as in Japan, where it's roughly $5.49 USD per character. That being said, I would've preferred them to have been packaged in by default, as that only creates a higher financial barrier for people that want to really get into it and do not pre-order. These games can be very DLC heavy, and I'm sure there will be more down the road. Gundam Versus releases in North America and Europe on September 29.